Starting the year off right with a long-promised livestream of Funcom’s The Park. Apologies for the quiet start, tired Gryph worked today and didn’t think to boost her mic to make up for it. I absolutely love this game, as I may have mentioned more than once. The expected bits of horror work, but even more than that, the later dive into non-supernatural horror hits me very hard on a personal level every time. 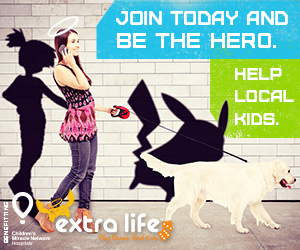 Want to catch my stream live? I announce my streams on Twitter and Facebook, or you can follow me on Twitch! 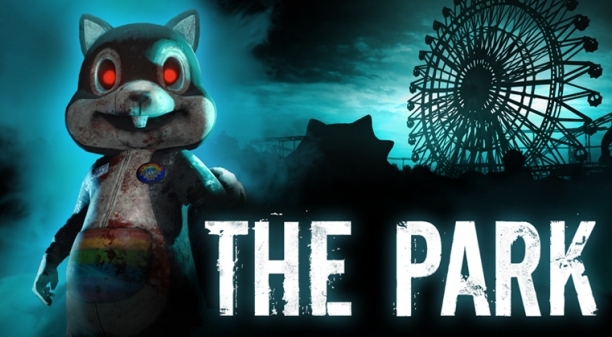 Funcom’s The Park Has A Release Date! Quick post since we got news today! I haven’t made any secret of being super excited about The Park. 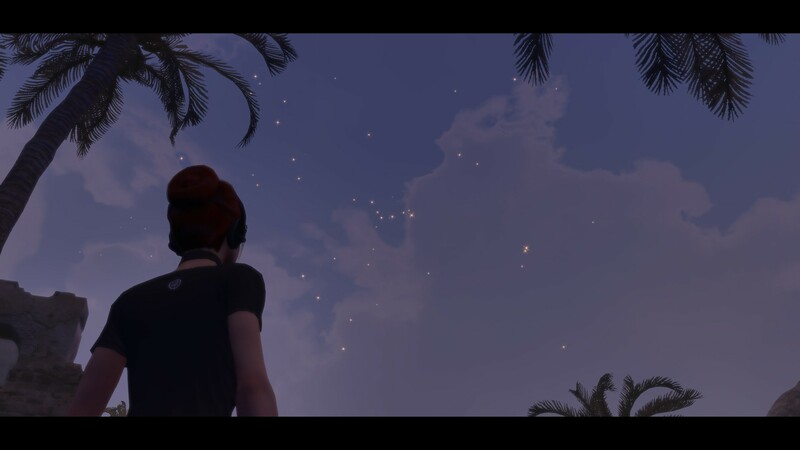 Since it was first announced, I’ve been looking forward to this chance to dig deeper into the lore of a very memorable location in The Secret World. I’m also thrilled that players unfamiliar with the MMO will be able to get a taste of the kind of story and atmosphere they’ve been missing out on. Experiencing a corner of that world in a single player horror game is going to be an amazing experience, I have absolutely no doubt of that! Even though I was working on a different post today, I want to get this up where people can read it. I’ll post the other one later. Today has been super exciting for fans of The Secret World, as Funcom officially announced their new single-player horror game The Park. 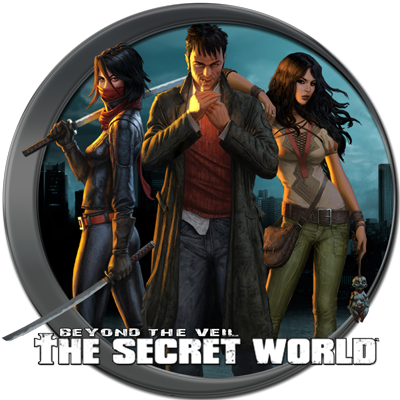 The announcement was made even more exciting when it was confirmed to take place in the world of TSW. As an extra bonus, we found out this game was the “secret project” our old Game Director, Joel Bylos, has been working on. 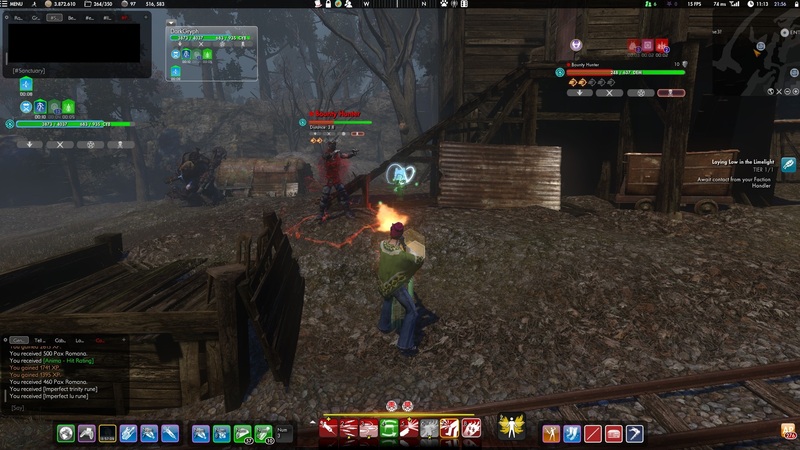 If there’s one thing TSW, and by extension Funcom, excels at, it’s story and atmosphere. (I think there’s even more they excel at, but that’s me. ^^) You only have to play a few missions in TSW to know that, or remember this is the company that once brought us The Longest Journey. 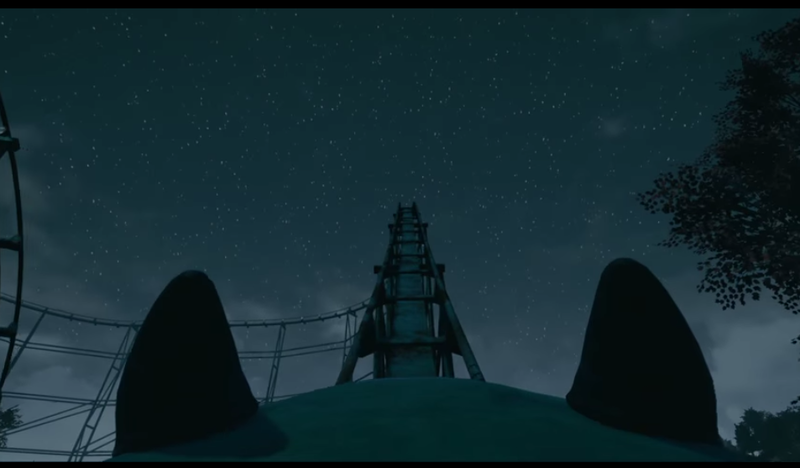 Assuming the game takes place at the location it appears to be, that park has some very, very dark history that we’ve all been curious to learn more about. For those new to the world, this should be quite the introduction. The teaser trailer and the first couple screenshots are up at http://www.theparkgame.com/. 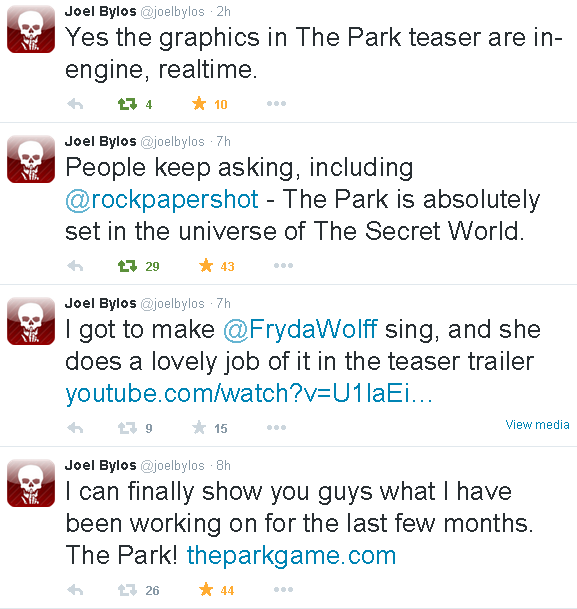 Joel has confirmed on Twitter that the teaser graphics are “in-engine, realtime.” The Park is planned to come out October of this year.